We are reviewing a few vintage mounts in order to better understand how lens manufacturers positioned and upgraded their lens line ups. Also, we’ll see which vintage mounts are better suited to function on digital cameras. The M42 mount is probably the most versatile vintage mount out there. It was widely used during the 1950s and 1970s and lasted up to the 1990s. The variety of vintage lenses in the M42 mount is greater than of any other mount. 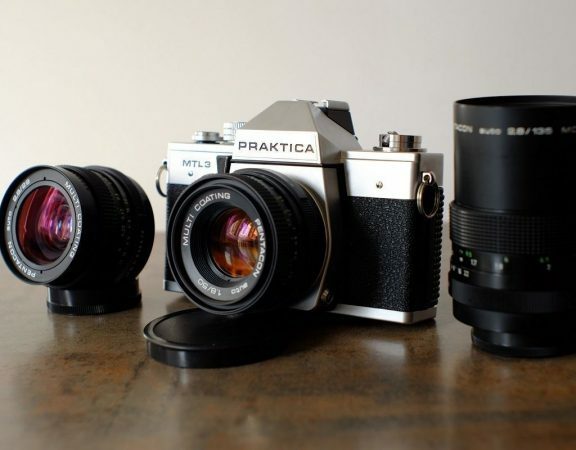 That’s because it was adopted by almost all important players in the industry, hence the many names it received over the years: Praktica thread mount, universal screw mount or the Pentax thread mount. 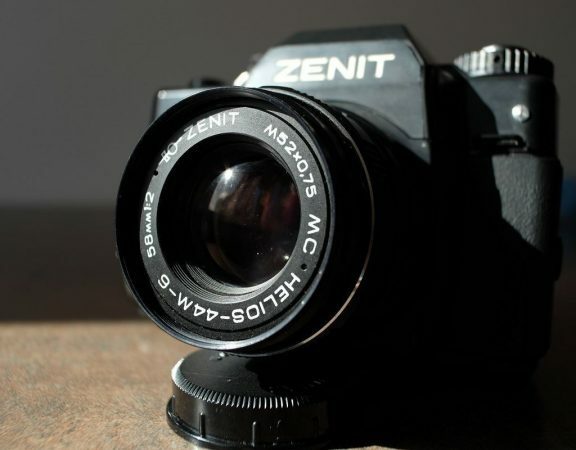 That’s why you’ll find M42 cameras and lenses made by Pentacon, Zeiss, Fujifilm, Yashica, Zenit and Asahi Pentax, along with others. This is the only mount supporting German, Russian, Japanese and French lenses, which is a great thing. 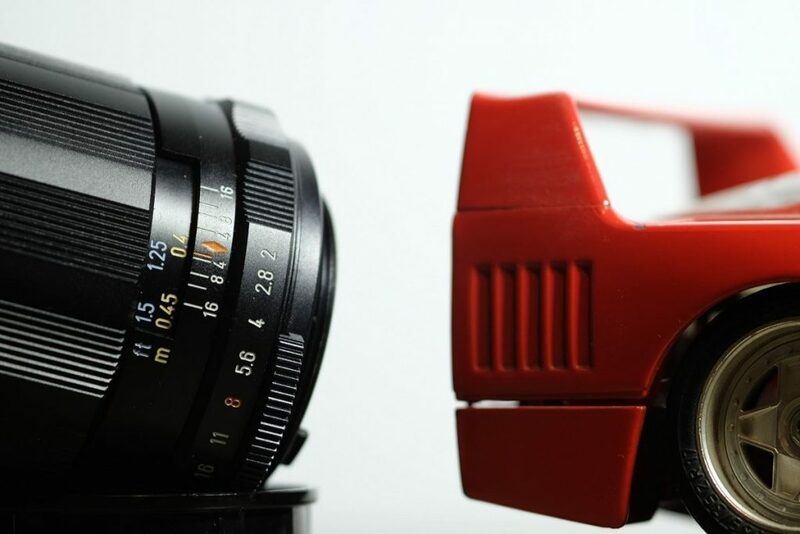 Some of the best vintage lenses were made using this mount like the Flektogon, the Helios, the Takumar series and the rare Pierre Angénieux lenses. Its simplicity also proved valuable when the digital transition started. M42 lenses have excellent cross platform capabilities and are very easily adaptable to both DSLR and mirrorless cameras, the only exception being Nikon, where you need a correction lens adapter to focus to infinity. Apart from that, M42 lenses work great on Canon, Fuji, Olympus, Samsung, and Sony. In the end, the main problem was that the M42 mount didn’t allow an exchange of information between the lens and the camera. This is mainly due to the fact that the mount was designed during the 1930s when the auto-focus lenses weren’t available yet. But despite this drawback, the M42 mount defines the era and the idea of interchangeable lenses. The Pentax K bayonet mount was created and implemented during the 1970s and it is still in use today. 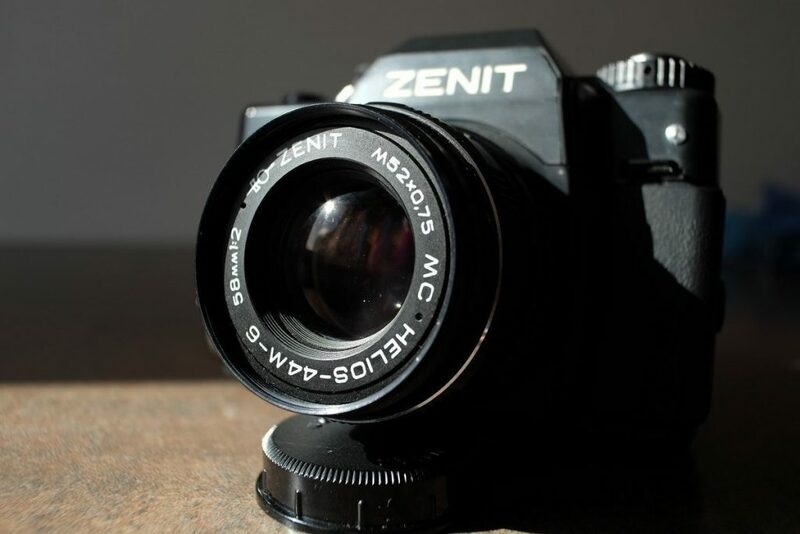 It was designed by the Asahi Pentax Corporation to replace the M42 mount, which had previously been used on the Takumar series. With this mount came a new lens series, the SMC Pentax. At first they resembled the Takumars a lot, but later upgrades gave them a unique flavor. 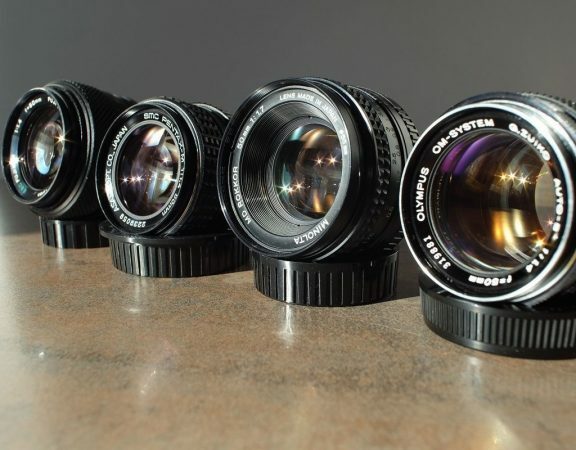 Today these classic Japanese lenses still perform very well on film and digital cameras alike. The Olympus OM bayonet mount was introduced in the early 1970s by the Olympus Corporation. This type of mount has defined the Olympus cameras and lenses for about 30 years, up to the early 2000s when it was replaced. The OM cameras and the Zuiko lenses were the main beneficiaries of this mount. A small number of Zuiko lenses were equipped with the M42 mount, but these are an exotic sight today. 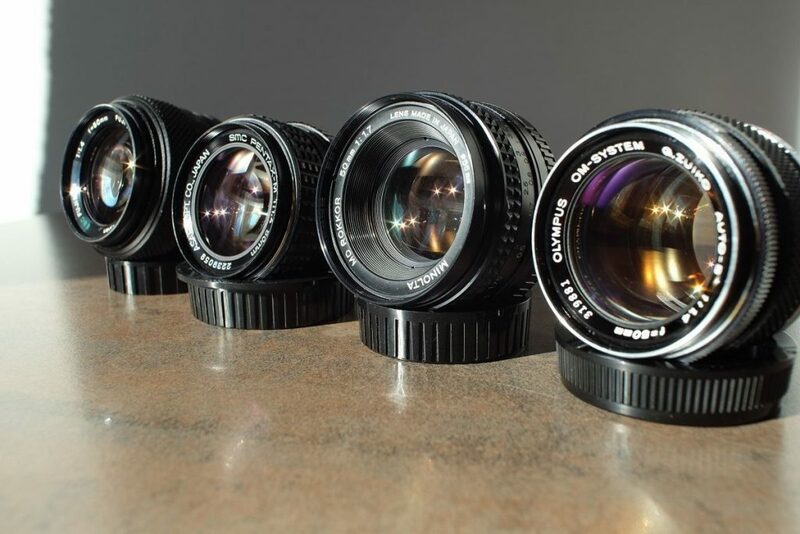 There are also some 3rd party lens manufactures that made lenses with the OM mount system. Now, Olympus Zuiko lenses equipped with the OM mount can be used on various digital cameras using an adapter ring, so one can rediscover these light and very well made vintage lenses. Minolta MD bayonet mount was an improvement of the older Minolta SR mount. Similarly with Olympus and Pentax, the MD mount was used from the 1970s until the early 2000s. It was the main mount of the Minolta Corporation but not the only one. In fact, since the 1990s Minolta has also used the Sony/Minolta Alpha mount. 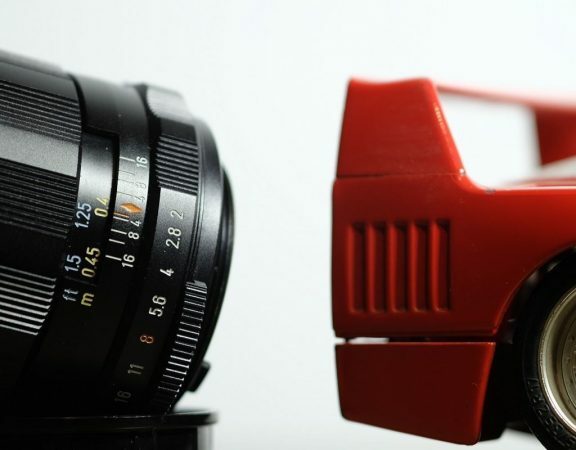 Minolta were among the first camera and lens manufacturers to introduce an auto-focus system. The MD mount housed some of Minoltas’ best lenses: the Rokkor series. 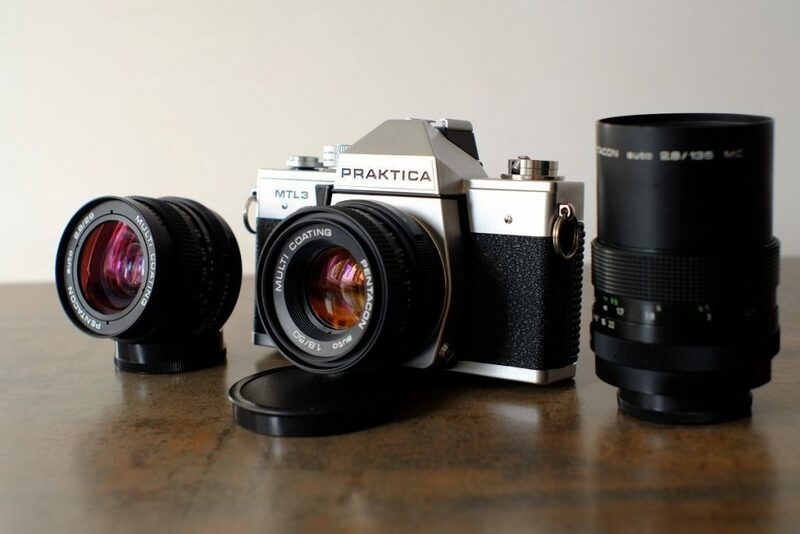 There are some 3rd party lens manufactures that made lenses with the Minolta MD mount system. In the last years, ring adapters evolved and diversified to the point that you are now able to find adapters for almost all digital platforms. Mirrorless cameras from Sony (E mount), Fujifilm (X mount), Olympus and Samsung (4/3 mount) are especially friendly in this sense and work very smoothly with vintage lenses. Canon EF mount is also vintage lens friendly, so M42, Pentax K and Olympus OM mount lenses can easily be adapted without an adapter ring with glass. Unfortunately, unlike the above mentioned lenses, Minolta MD needs a ring adapter with glass in order to focus to infinity. Generally, Nikon cameras do require a ring adapter with glass when using vintage lenses, which makes it the most problematic of them all.